Roll over, Robert Johnson. The blues has come to a new kind of crossroads. 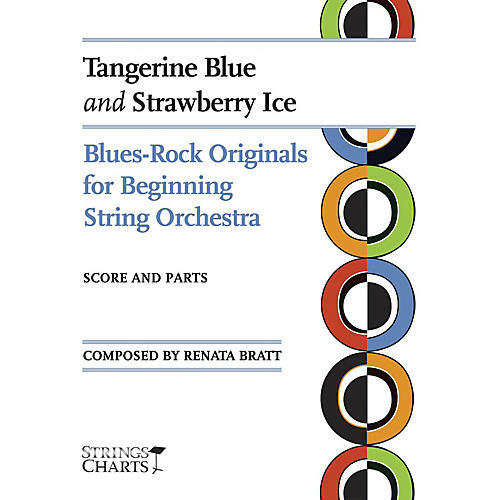 Specially arranged for new students of violin, viola, and cello, Tangerine Blue is an ideal introduction to the pentatonic scales and sycopated rhythms of the blues. Rock out with the 16-bar minor blues tune Strawberry Ice, featuring the driving rhythms and syncopation found in rock classics from the '50s and '60s.